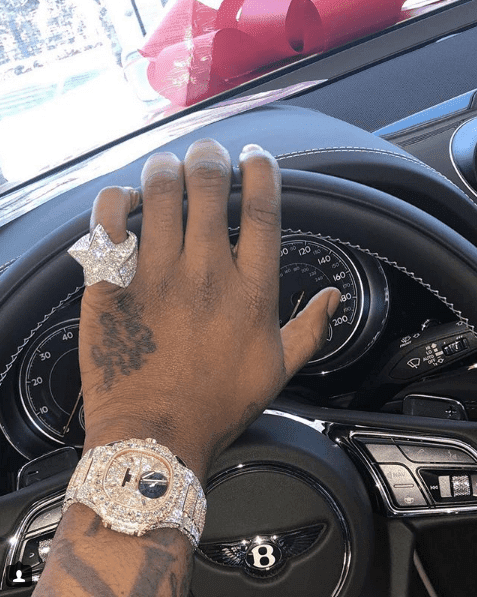 Davido has acquired a 2018 Bentley Bentayga. Recalled he talkd about acquiring the ride weeks back. 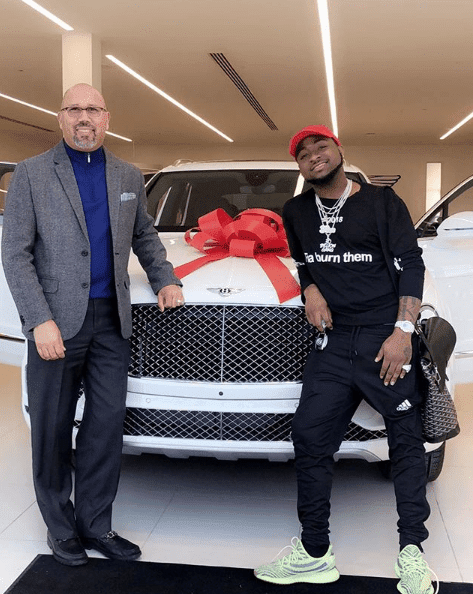 The singer flew to Atlanta where he personally received the ride and will be shipping it down to Nigeria. The car is said to be worth between N130m- N140m.